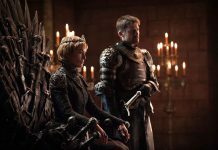 Hackers who breached US TV network HBO’s servers earlier this month have reportedly leaked personal details of Game of Thrones season 7 actors. These newly dumped data include phone numbers, emails, and other details of several cast members of the popular show. According to the Guardian, the hackers are now threatening to release the remaining episodes of the show’s seventh season and more leaked emails if they are not paid a ransom of multi million dollars. Apparently, the threat was delivered to HBO CEO Richard Plepler via a video letter from someone introducing themselves as Mr. Smith. 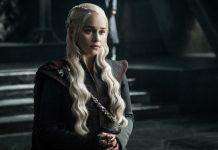 The video letter demands the ransom amount within three days, adding that failure to release the full payment within said period will lead to HBO’s confidential corporate data, as well as other shows being made available publicly. The hackers claimed to have stolen almost 1.5TB of data which could potentially amount to several TV series box sets or millions of documents. 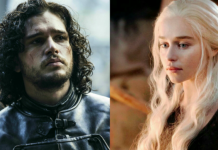 HBO, however, says that it is unlikely that the perpetrators were able to breach its entire email system while admitting that some “proprietary information” was stolen. The company representatives further stated that internal investigations were underway, adding that HBO was offering full assistance to police and cybersecurity experts to get to the bottom of the breach. 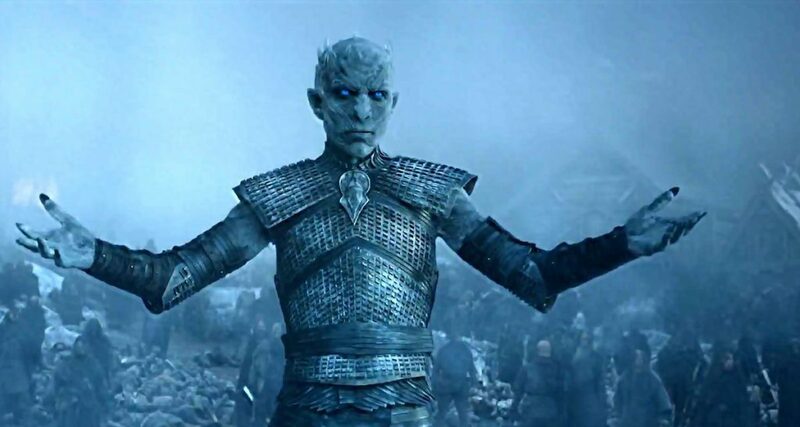 The hackers have also demanded to deal directly with the HBO chief executive. 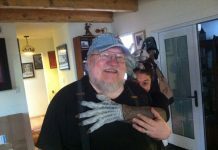 Last week they released the fourth episode of the Game of Thrones Season 7 somewhere between three to four days ahead of the scheduled airtime of the show. 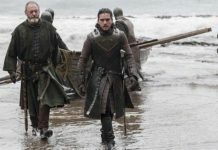 Along with the video, they also released 3.4 GB of data including important technical details of HBO’s internal network such as administrator passwords, draft scripts, and a series of emails from Leslie Cohen, HBO’s vice president for film programming.